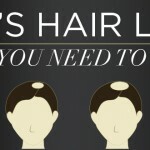 Regrow hair with these great tips and information about hair loss treatments. 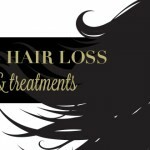 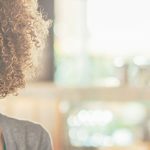 Whether you’re looking for a healthy hair vitamin or a hair growth treatment, these posts are filled with information about products that will revitalize weak, damaged, thin, or thinning hair. 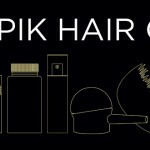 Check out these blog posts to get more information about how to regrow hair and get healthy hair by watching videos, seeing before/after images, reading transformational testimonial stories and getting expert tips for best results below.